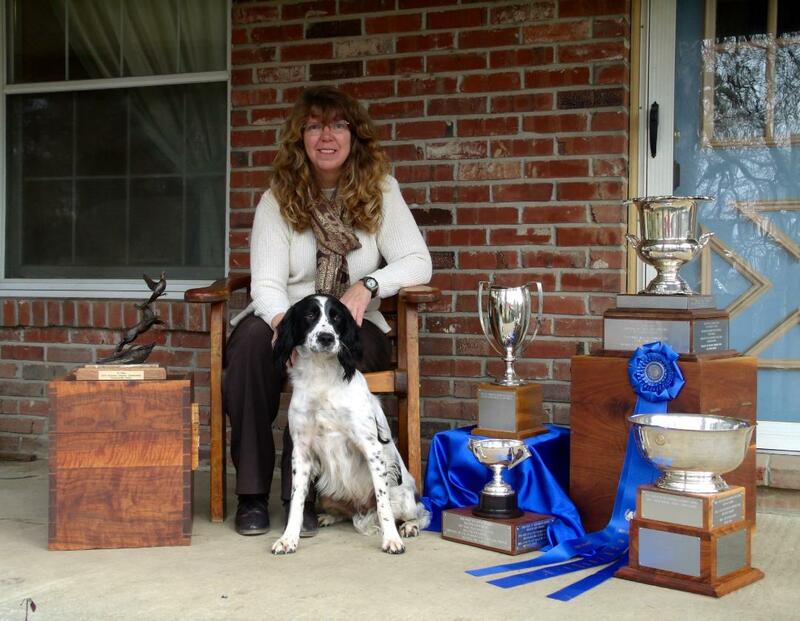 Hosting AKC Flushing Spaniel Hunt Tests and English Springer Spaniel Field Trials. We are hunters training and testing our dogs in order to have more efficient companions in the field. We offer training opportunities as weather and time permits and when birds are available. We will be hosting an ESS Field Trial on February 23 & 24, 2019. We will be running the field trial at Brushy Creek Farm, Dunnegan, MO. The Oklahoma Springer Spaniel Club will host an AKC English Springer Spaniel field trial on February 22 & 23, 2019 at the same location as the Missouri Club Trial .